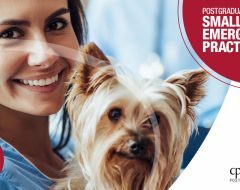 GP Refresh is a brand new veterinary CPD refresher course that will help you to get more from your work in Small Animal Practice. 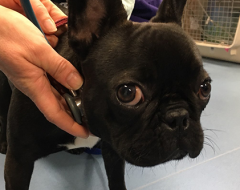 Why not take 3 days to concentrate on key areas that are essential for current veterinary work, and learn from our team of dedicated and approachable tutors. 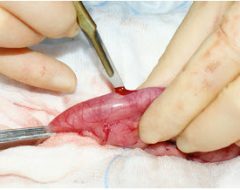 Small group sessions and hands-on practicals will give you the confidence and skills that you need to re-invigorate your enthusiasm for small animal medicine, surgery and imaging. Your course organiser Catherine Sturgeon has chosen a friendly team of excellent tutors who understand some of the frustrations and challenges that you face on a daily basis. This course is fully guaranteed by CPD Solutions. To refresh your clinical and decision making skills click here.